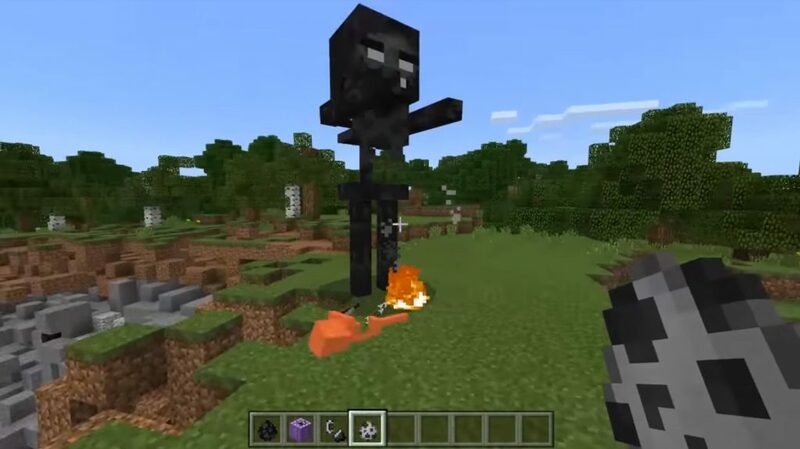 Get into the game one of the most powerful and dangerous mobs will help mod Wither Storm for MCPE 0.16.0, 0.16.1. It will be a powerful boss who will replace the Boss. But it will be much more powerful. But the boss in the game will be left alone. Just the power in it will now be different. So you can already start to be afraid. But do not forget that you still have to win it. You will need four souls of sand shower and three skeletal desiccant skulls to spawn the boss Storm Drapper. The third skull will need to be placed in the middle, then you will be able to generate this boss. And here you will have a new boss who is very difficult to defeat. 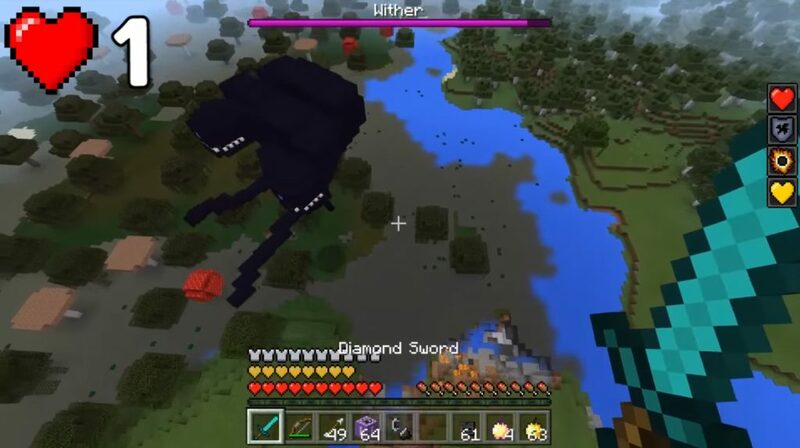 Fighting with Wither Storm can be almost endless. And all because the power in it is clearly greater than in anyone else. In order to defeat the new Boss in the game on Android 0.16.1, you can try to shoot him with arrows. Perhaps, for a start it will be a very good solution. You will slowly but surely take away his health. Well, then, when his health remains only half, he will turn on protection. Then you can try to finish it with a sword. But it will be very difficult. 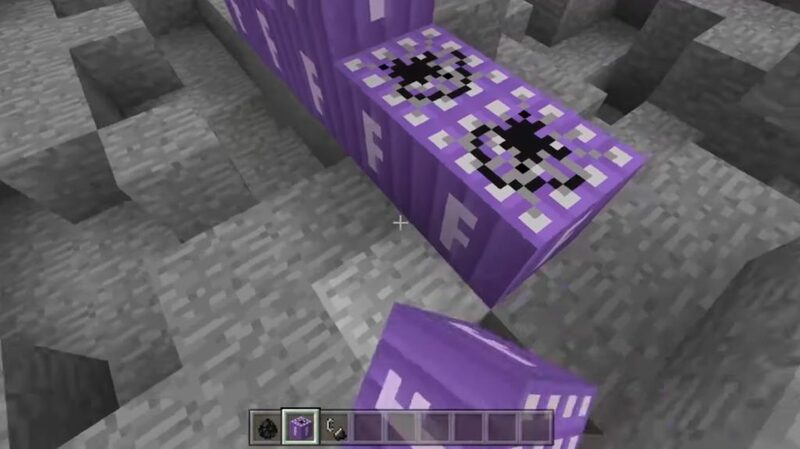 It is best to use TNT blocks further against it. It really helps. Only after such a struggle in the world will be some destruction. And a lot of craters. But for the destruction of the boss you get a star of the lower world. Little, but at least something. In general, you can download the mod Wither Storm for Minecraft PE 0.16.0, 0.16.1 for free though now. Install it using blocklauncher.